Today is World Wildlife Day - the day that celebrates and raise awareness of the world's animals and plants. This year the UN General Assembly has chosen to celebrate #BigCats. 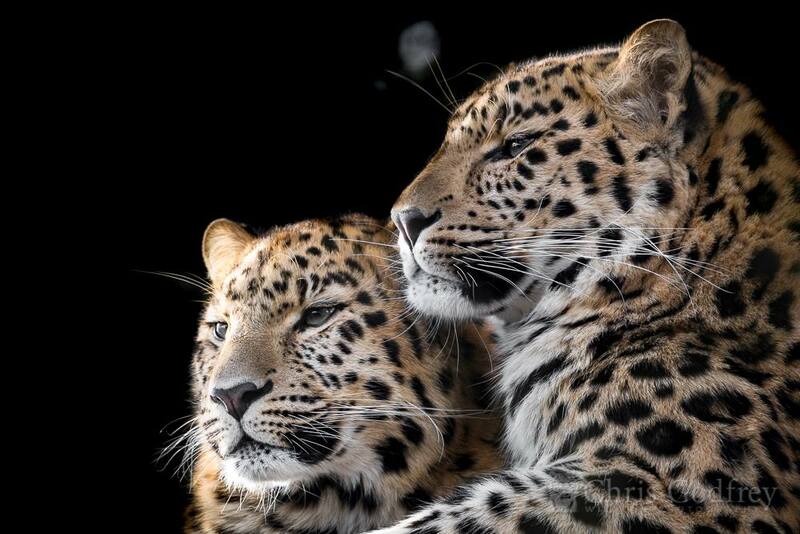 Big cats are among the most widely recognised and admired animals across the globe. However, today these charismatic predators are facing many and varied threats, which are mostly caused by human activities. Overall, their populations are declining at a disturbing rate due to loss of habitat and prey, conflicts with people, poaching and illegal trade. For example, tiger populations plummeted by 95% over the past 100 years and African lion populations dropped by 40% in just 20 years. But a range of measures are underway to arrest this decline. WVI is doing our bit for big cat conservation in Asia. Our Tiger Health Programme focuses on activity predominantly in Russia, Indonesia and Bangladesh. And we have been involved in the Amur Leopard Reintroduction Programme assisting with developing a disease risk assessment as part of the reintroduction plan for this species. #DoOneThingToday and spread the word of our work and donate to support our projects.